No trip to La Jolla is complete without heading to the 6000-acre underwater park where you can experience some of the best snorkeling and scuba diving in America. 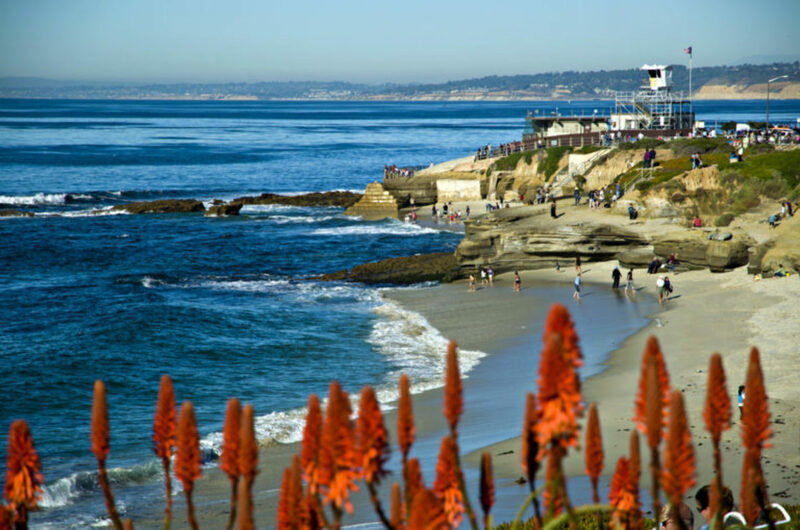 La Jolla Underwater Park is an ecological reserve where you can find everything from dolphins to whales to sea lions and even leopard sharks. Don’t worry those ones don’t bite! 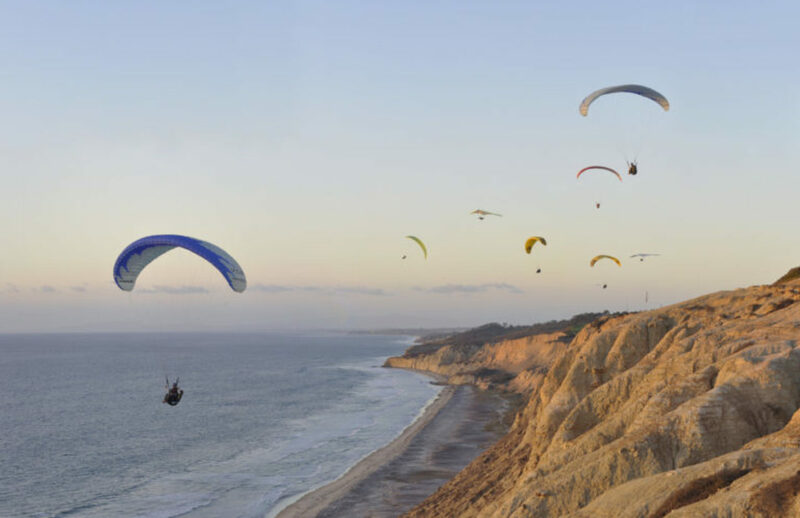 The San Diego area is known to have some of the best weather in America. With over 300 days of great weather per year, you can’t really choose a wrong time to go. On average winters are a little cooler with high temperatures in the mid 60s and low in the mid 40s, but it never gets properly cold. Likewise summer temps feature highs in the mid 70s and lows in the mid 50s. San Diego is famous for is June Gloom. These are the foggy and clouds that tend to happen in late Spring and early Summer. Often it burns up completely by afternoon, but it's just something to be mindful of. Some of the best weather is actually in September and October where you have some truly brilliant sunny skies. There is a reason why La Jolla is crawling with sportfishers. It is one of the best places in California for some serious fishing. You don’t even have travel fall, but this is a good time for you to get some tips from your captain. There are some excellent secret spots, but you have to know where they are. 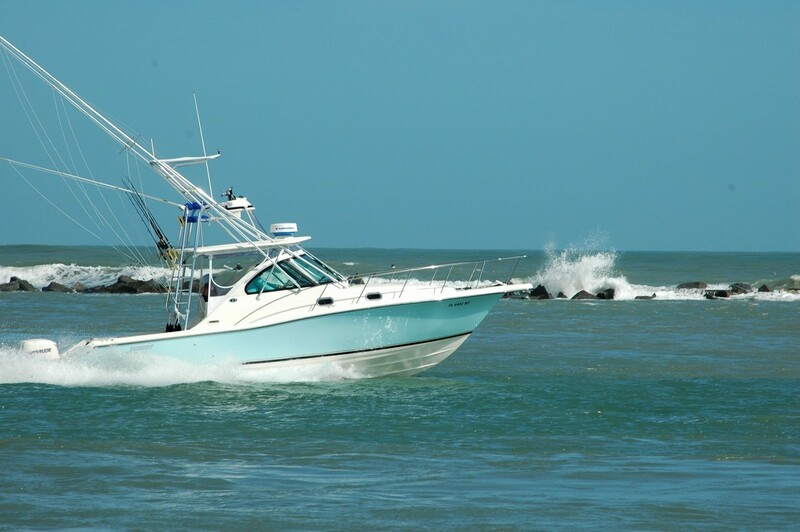 Timing is key and if you go in the right season, you can haul in a huge catch! 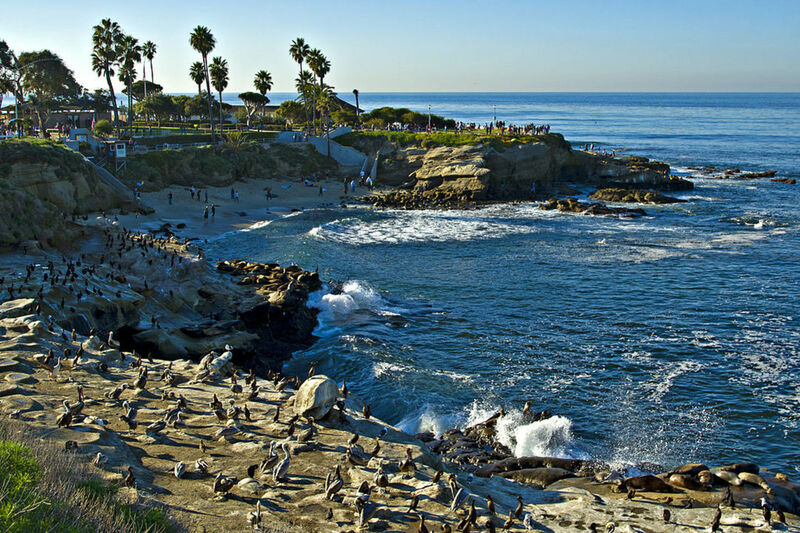 La Jolla Cove is popular with both locals and tourists and should be the number one place in your itinerary. California has a lot of great coastlines, but the cove is truly something special. Unlike a lot of the other places in the area, the water here is actually quite calm which makes it an ideal place for activities like Stand Up Paddleboarding, snorkeling and scuba diving. It is a great spot to check out the scenery and the local aquatic life. Although it sounds like a small 5x9 foot enclosure with water that goes a staggeringly 1.5 feet deep, the La Jolla Children’s Pool is a small inlet originally created to give children a nice place to swim at the beach that was protected from rough water. Over time, it has transformed into a seal and sea lion home where you can splash around and play with them. Just watch out because this is definitely a splash zone! This is nice, more secluded spot where you can pull up your boat and chill for a while. 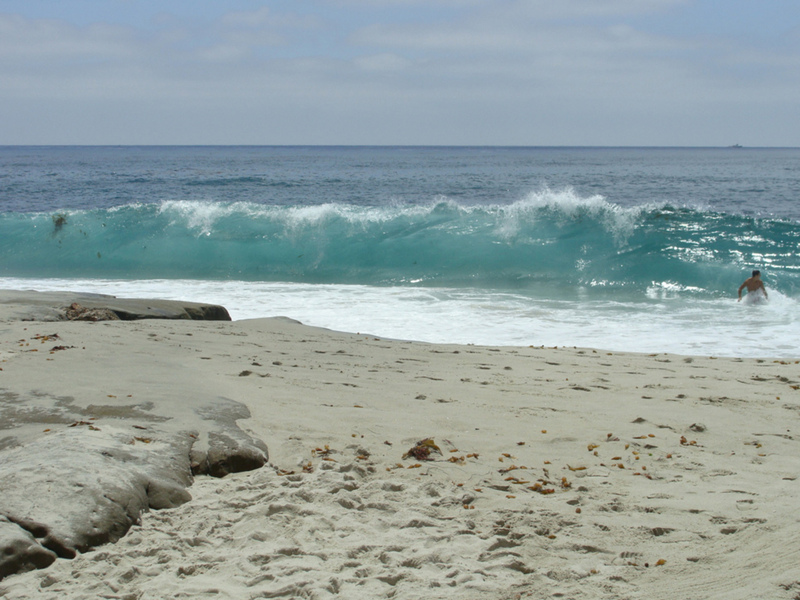 Windansea is also a great place to try your hand at one of the truly classic La Jolla activities, surfing. The small, nice sandy beach will seem like a totally different environment than La Jolla Cove and is just the perfect place to grab an afternoon nap. If you have already headed down to San Diego for lunch, then stick around for a cocktail at Club Marina. Club Marina dubs itself as San Diego’s oldest and greatest dive bar. It is truly a great spot where you park you boat nearby and slip into its old school nautical-themed atmosphere. Just because it’s has a little history doesn’t mean they don’t serve up a good cocktail. 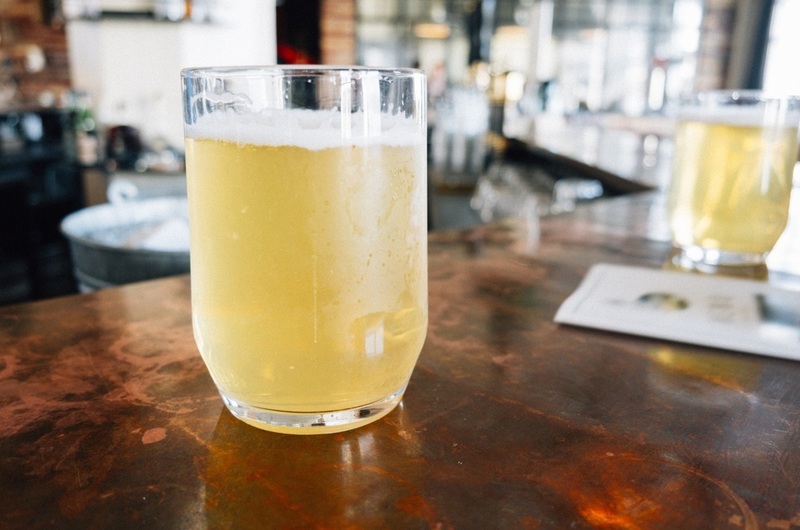 These bartenders know every trick in the book and can make you some great local favorites.